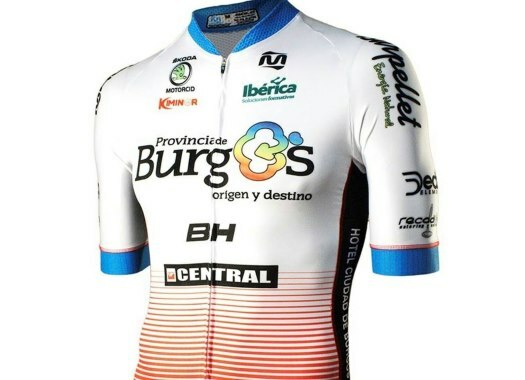 Following the sentence of the anti-doping rule violation of Ibai Salas, the UCI has transfer Burgos-BH's case to the Disciplinary Commision to take a decision on a suspension of the formation. At the end of October, Ibai Salas was imposed a four-year period of ineligibility by the National Anti-Doping Organization of Spain (AEPSAD) for an anti-doping rule violation (ADRV) from an Adverse Passport Finding. This is the second ADRV for a member of the Spanish ProContinental team in a twelve-month period. On December of 2017, the AEPSAD sentenced David Belda to a period of ineligibility of four years for Adverse Analytical Findings of EPO in samples taken on the 10th of March and the 22nd of March of 2017 during out-of-competition controls. To these two cases, could be added a sanction to Igor Merino, who has a case open for Adverse Analytical Findings for a growth hormone in samples taken last June. Because of this sanctions in a twelve-month period, the UCI has triggered the application of the article 7.12.1 of the UCI Anti-Doping Rules that could lead to a suspension of the team from 15 to 45 days. "The UCI has referred the matter to the Disciplinary Commission which will render a decision in due course," said the cycling governing body in a press release.